Our vibrant North Jersey area is often the location of needed emergency services. 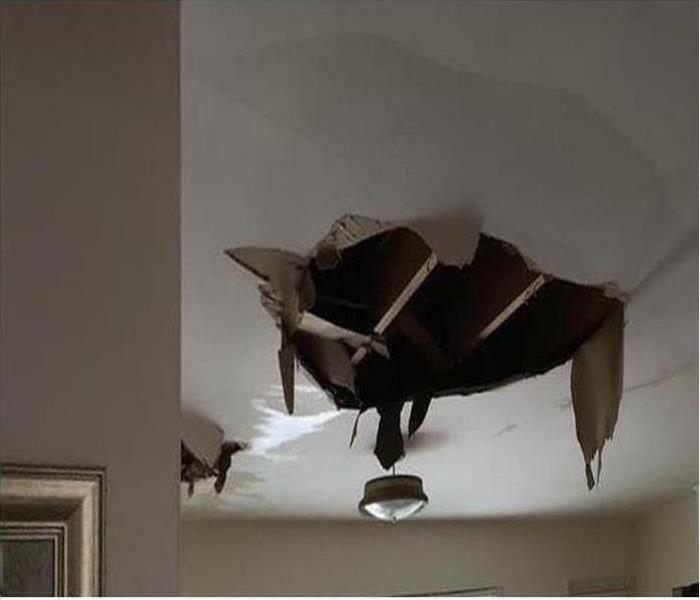 With many older homes, the normal wear and tear along with out-dated building techniques and materials can invite small and large physical damage to property. We understand that when it is personal, your property, it is a significant mishap and you want the best and fastest cleanup and restoration services possible. Our SERVPRO of Teaneck /Englewood team, from our office staff led by our co-owner Analisa to her husband Thomas taking charge of the day-to-day operations, we are here to help. The Nets of the NBA may have left our area after one year, but we are here ready to help 24/7. Being a trusted leader in the restoration industry, we strive to mitigate water, fire, mold, or commercial damages, along with cleaning services, to our customers. We are not satisfied until you are satisfied after the final walk-through feeling "Like it never even happened." We are proud to be an active member of this community. SERVPRO of Teaneck / Englewood is locally owned and operated, so we’re already nearby and ready to help Teaneck, NJ residents and business owners with any size cleaning or restoration emergencies.